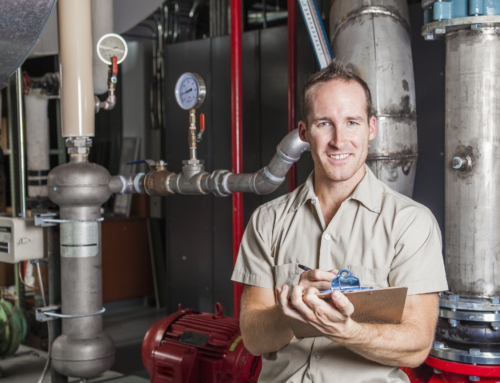 Best Spring tips for Maintenance on your A/C unit. 1. Clean out the debris. 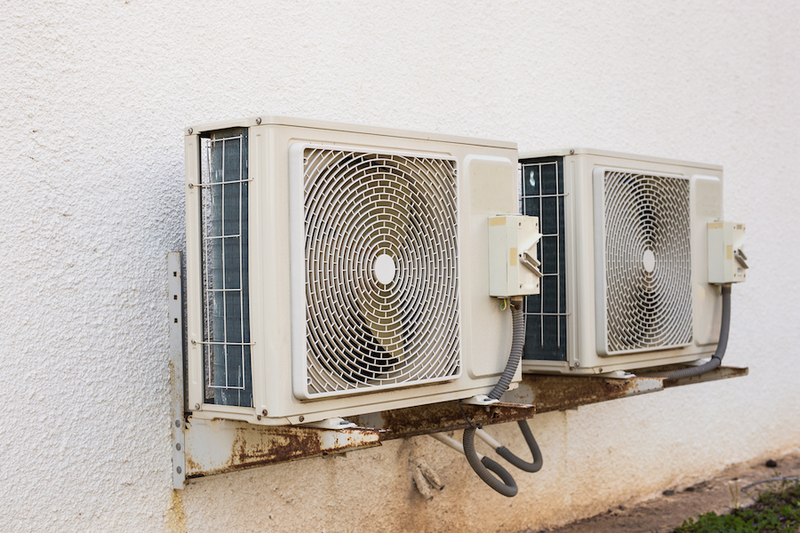 On the exterior condenser/compressor, remove the fan cage. 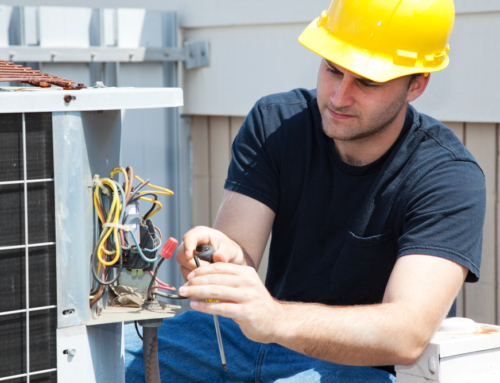 Using a screwdriver or wrench, remove the fasteners and lift the cage or fan grill away from the top of the unit. By hand, or with a wet/dry vacuum, clean leaves and other debris from the interior. 2. Clean the Fins. Remove the outer covers and use the brush attachment on a powerful shop vacuum to remove all outside dirt. Then, using a gentle stream from a garden hose, spray through the fins from the inside out to remove any built up dirt or debris from between them. 3. Straighten the Fins. Since any reduction in air-flow through the fins can reduce efficiency, carefully straighten bent fins using a butter knife or commercially available fin-straightening tool. Be gentle so that the tubing embedded within the fins is not damaged. 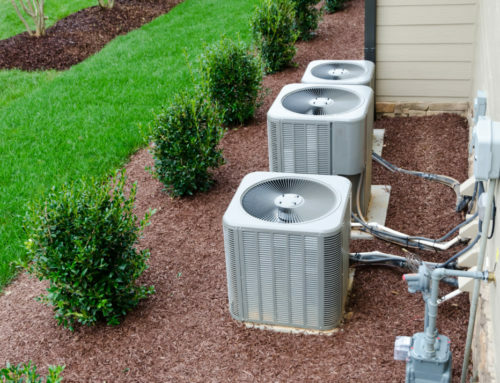 As the summer gets warmer you may need a professional to come look at and inspect your A/C Unit to make sure your using your A/C to the highest efficiency with the coldest air. 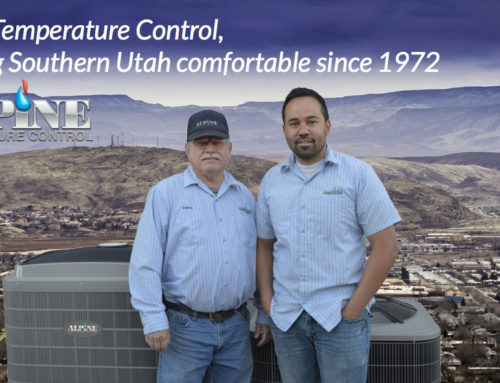 Contact your local St. George A/C Unit company to have them come make sure you stay cool and comfortable this summer.